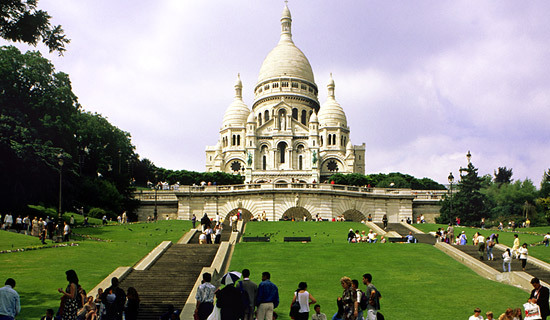 France Tourisme provides original discovery walking tours to see the best of Paris. 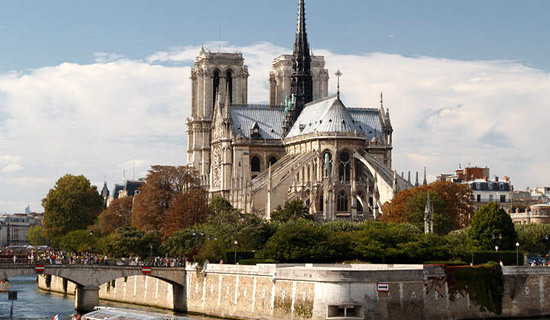 Our commented walking tours will allow you to go into the history and monuments of Paris. 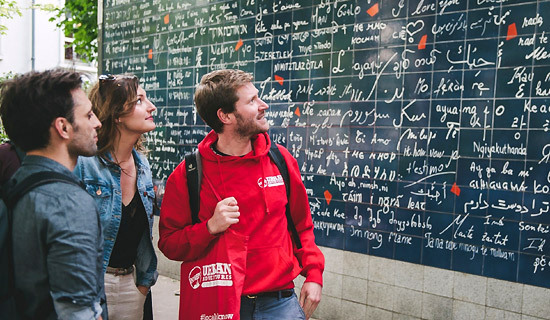 Our guides are multilingual (English/Spanish/French), they master Paris history, and they will share with you their knowledge to make a lively and entertaining tour. Get away from the selfie-sticks and discover one of the most romantic enclaves in Paris, with a local guide leading you to the best hidden spots. With its exquisite squares, pretty churches and idyllic, winding streets, it's easy to see why generations of artists have called Montmartre home. Let's go to a delighting walk in Montmartre village. 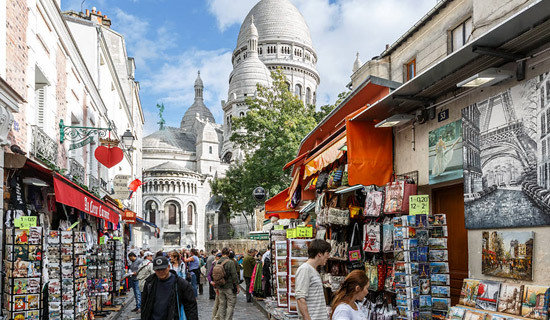 During our commented walking tour, with our multilingual guide, you will enjoy the charm and magic of Montmartre which make it as the artiest place in Paris. Join us to live a magic moment.